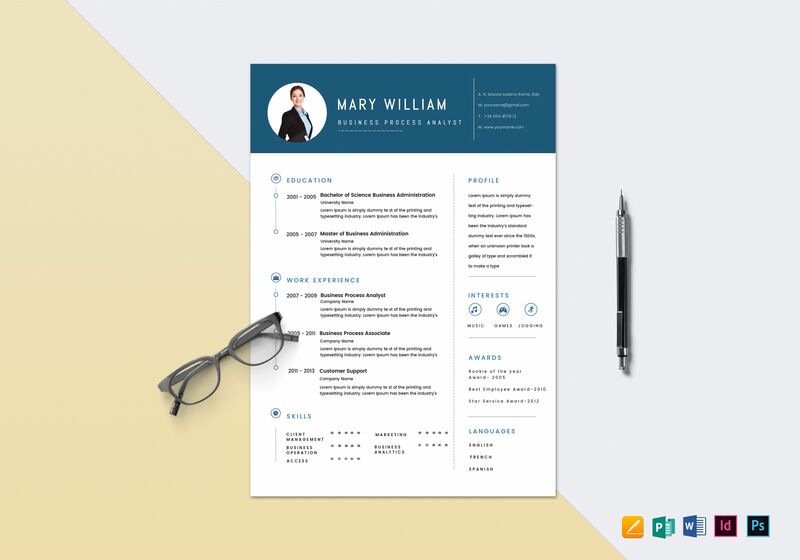 A professionally made resume template you can download for an affordable price. 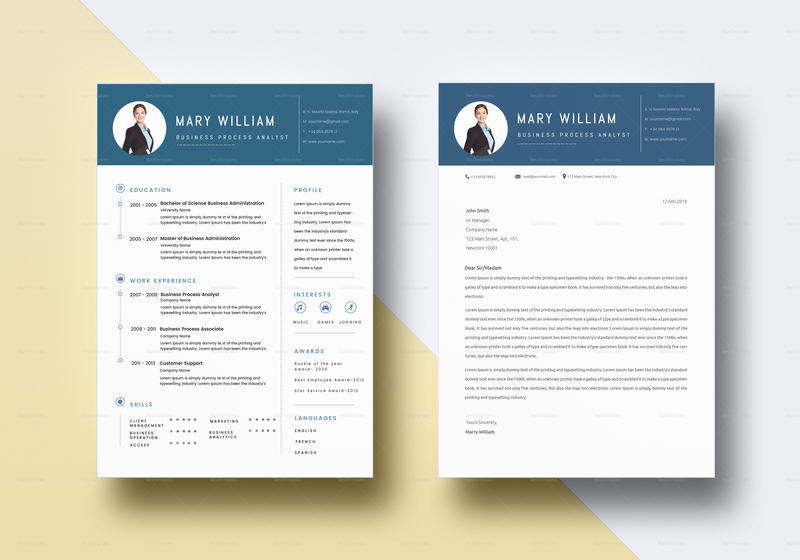 Get to to use high-quality layout with a blue timeline design and increase your chances of getting that BPO job. 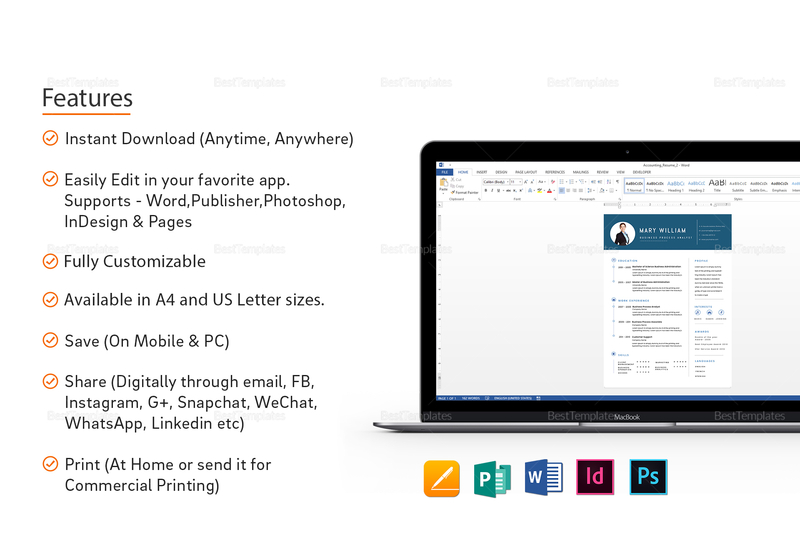 This file is easy to edit and fully customizable in all versions of Apple Pages, Publisher, MS Word, InDesign, and Photoshop.